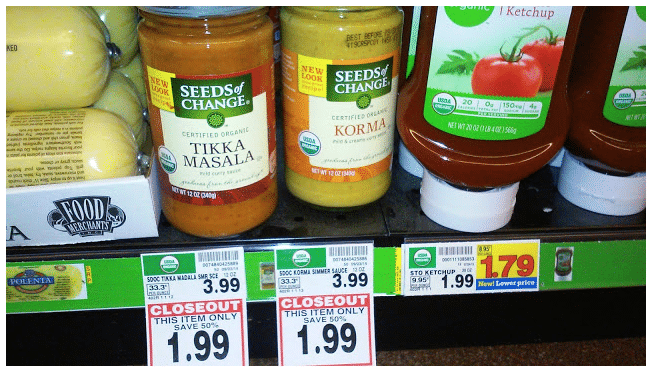 Next time you’re at Kroger, be sure to check for these nice closeout deals! 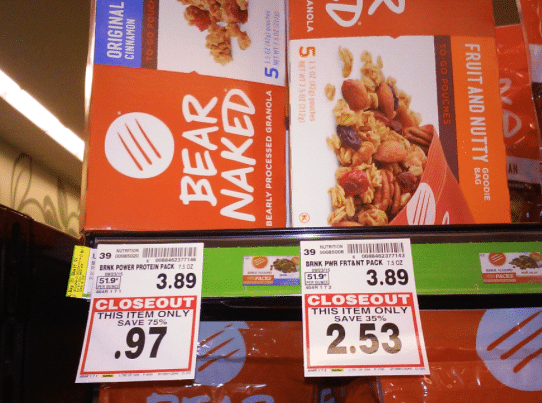 Closeout deals tend to be the same amongst Kroger and their affiliate stores. 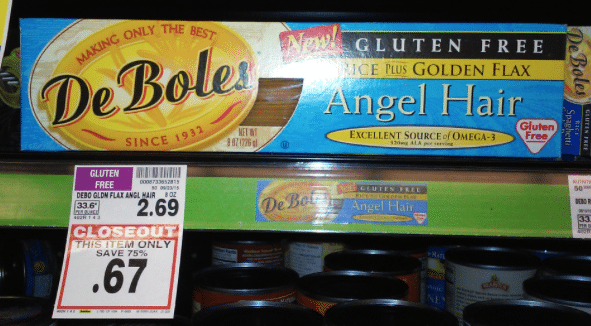 Thanks and photos credit Natural on a Budget!